Ealier this year, Jay Rock collaborated with R&B superstar Omarion on the hit single “Hoodie”. Jay’s guest feature lends the dance track a bit of an edge with his rugged West Coast flow. 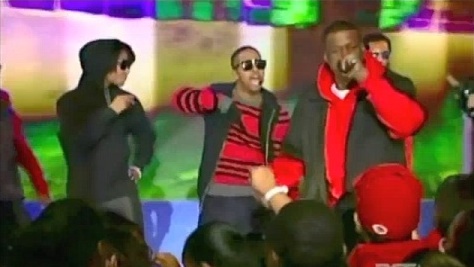 Here, the two perform the track live on BET’s 106 & Park video countdown. Watch as the Watts native rocks the live studio audience in this spectacular performance.